How Far is Arya Chittaranjan Park? Arya Chittaranjan Park located at Kalkaji, Delhi, is one of the residential projects by Arya Realty Developers. 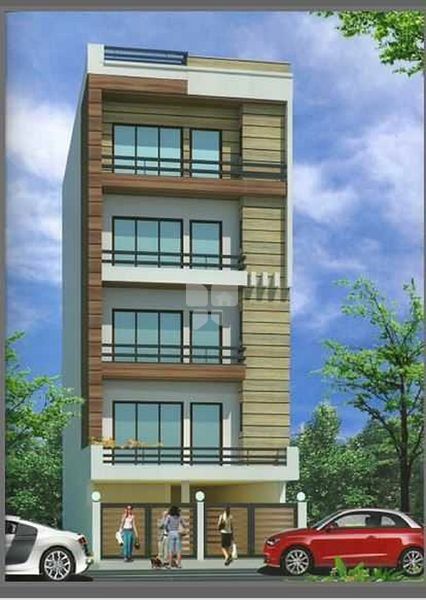 It comprises of stilt+4 floors which offers 2BHK flats of size 1080 sq. ft. and 3BHK flats of size 1115 sq. ft. The project was completed in Feb 2014 and is well equipped with all the modern day amenities to facilitate the needs of the residents. Round-the-clock security is available.